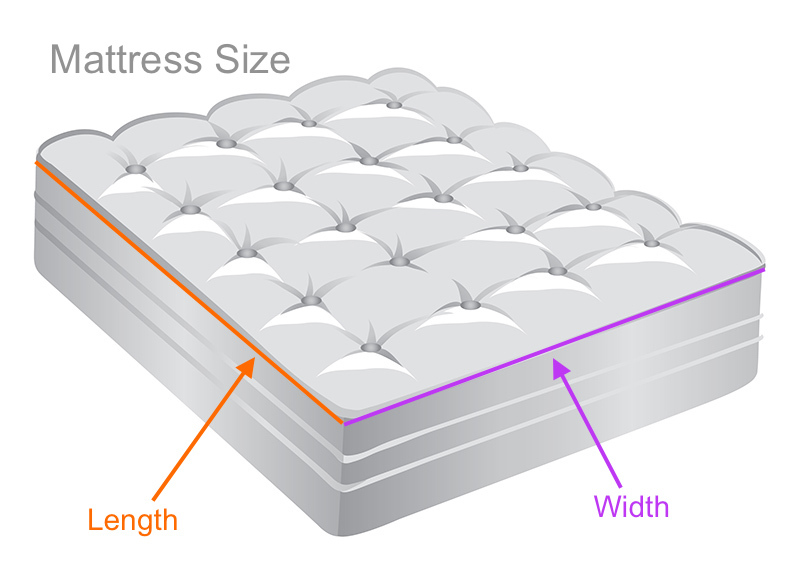 Crib Size refers to mattress size (width and length). See illustration above. Measurements in inches. For measurements in cm, see bottom of page. Crib Size refers to mattress size (width and length). See illustration above. Measurements in CM. For measurements in Inches, see above. Comments, tips, tricks or questions about Crib Size? Please post it below. Thanks!